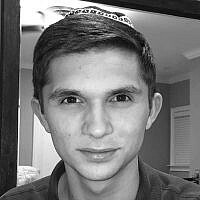 David Feit Mann is a modern Orthodox high school student living in Atlanta, Georgia. 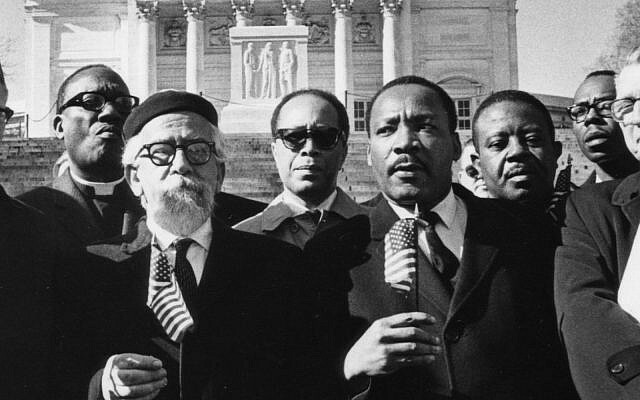 He has participated in many interfaith and Israel advocacy groups and learned about many walks of life. He believes that in order to create a more peaceful earth, we need to start connecting to people and listening to opinions other than our own.